Nadifa Mohamed is leading the charge to fundraise for an ambulance service for Somalis. The horrific truck bomb attack in Mogadishu on October 14, 2017 was the worst in the East African region with over 327 dead at the moment and over 400 hundred. The attack shocked everyone in the region and even those who could recognise Somalia on the map. One of the biggest problems with this and other medical emergencies in the capital of the East African nation was that after decades as a malfunctioning country with no recognised central government, health services are not the best to put it mildly. This extends not just within the health facilities but also with the ambulances that ferry the sick and injured to the places that they can get treatment. Enter Aamin Ambulance. 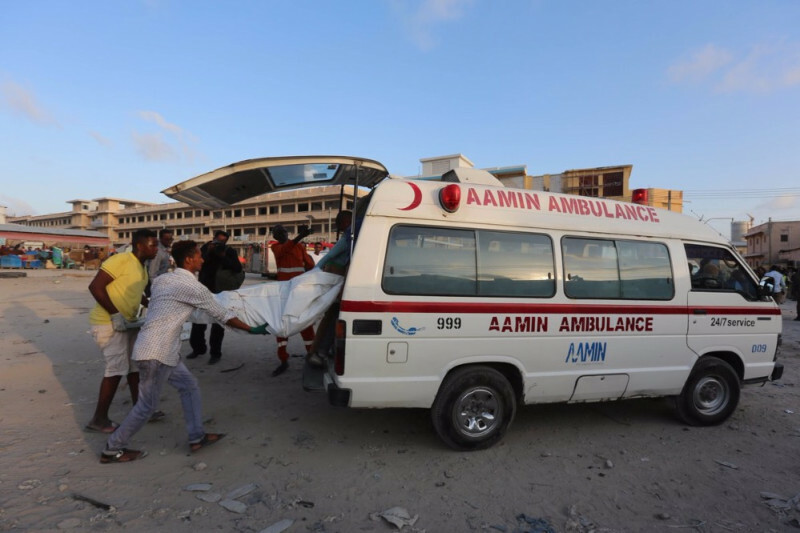 Aamin Ambulance delivers first aid to Somalis who have little to no help from the government. They offer first aid but also transport survivors to the hospital and the deceased to morgues with dignity. They need improved communications, more medical supplies, better vehicles, more workers if they are to provide the desperately needed emergency response that Somalis need. 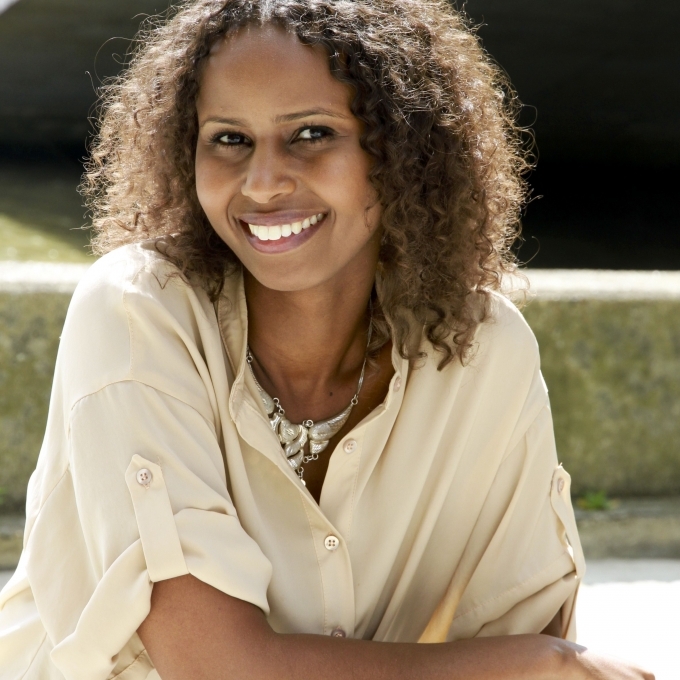 With this in mind Nadifa Mohamed, famous for her two novels Black Mamba Boy and Orchard of Lost Souls and her friend are the souls behind a fundraising drive for this ambulance service which was vital during the Mogadishu attack. The campaign which is a GoFundMe page is aimed at raising UK£$12 319 more to help Aamin Ambulance to continue to offer its vital service. So if you have a few bob to spare for this service, please head on to the GoFundMe page and contribute. P.S. Supermodel Iman has also contributed so you know this is a legit cause. P.P.S While you are at it, you can visit the Aamin Ambulance official web page and Facebook page to see the amazing work that they have been doing.